When designing a Differentiated unit based on learning styles, it is important to keep the following map on hand while you design your unit. You can mix and match the lessons, duplicate the style of the lesson, and re-orient it based on your personal needs. For example, if you need three text based lessons, follow the example for the text based lesson, but try to break it up or mix in group work or audio-visual as you can. This will help students of various learning styles retain the content better than just doing three straight text lessons back to back. How Can I Design A Unit Like This? From this page, if you click the buttons on the right, you will find resources and plans to help you build your own unique differentiated unit. Below is the basic layout of the unit. It is an abbreviated unit for the Civil War. I have shortened it a bit for convenience sake. Once you get the gist of it, it will be easy to re-create units in your own way. Click on the How-Tos button to find out how to create a differentiated unit based on the Universal Design for Learning. 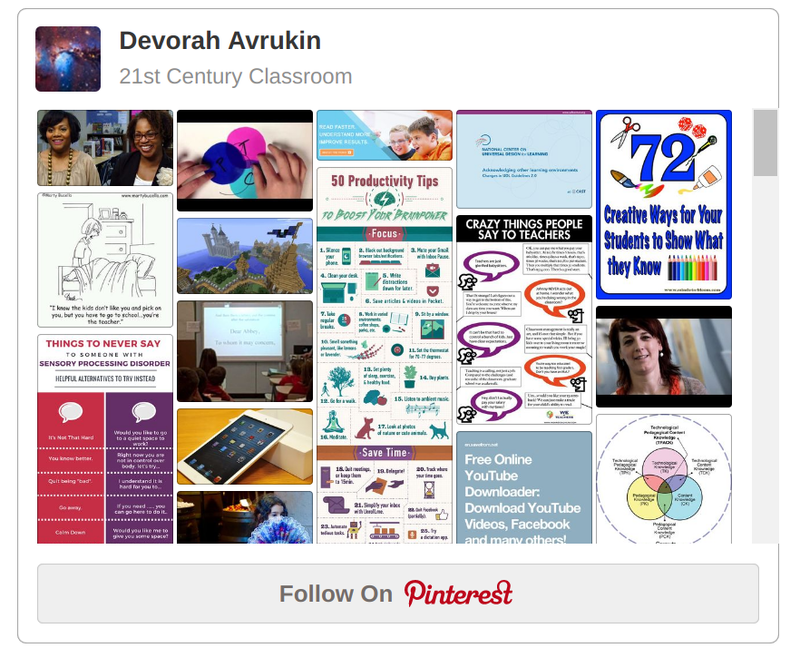 Here is a link to my 21st Century Classroom Pinterest board. This is where I store all of the resources and ideas I find online that I think will contribute to my classroom in some way. There is a lot of great material for English and History lesson plans. Please feel free to follow my board, pin the ideas, or use whatever you like. Pinterest is an excellent resource for lesson plans and project ideas.